"Good to see you got there on time"
We only cater for individual use - if you are a larger employer looking for fleet tracking and management, there are plenty of other companies out there far more specialised for this. 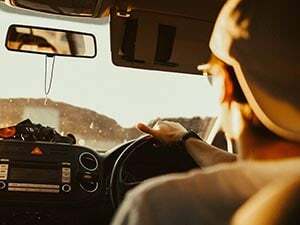 In this article, we'll look at how our GPS Trackers are useful for tracking vulnerable drivers, employees, and loved ones who are regularly on the road. 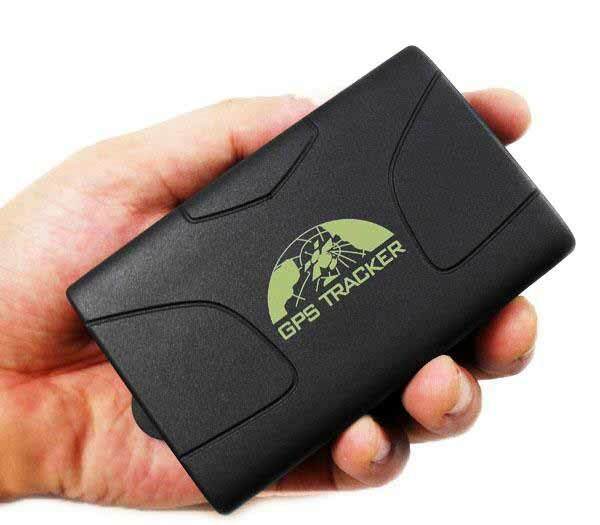 A simple GPS Tracker can offer great peace of mind and reassurance, especially when you can see the route being traced on the map. 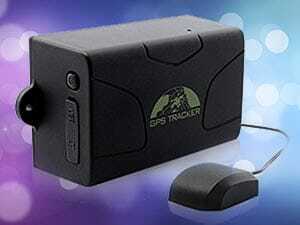 Our personal Stray Star GPS Tracker is a small, discrete device packed with functionality including 2-way calling. Battery life gives about 3-5 days, so its better suited for occasional journeys. 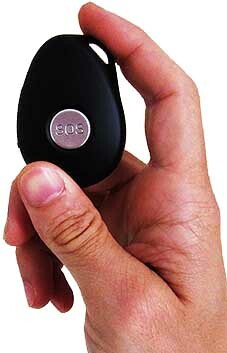 The GPS Car Tracker is a larger magnetic device with a 50 day battery. It can also be wired internally or via the car lighter, making it ideal for longer-term solutions. 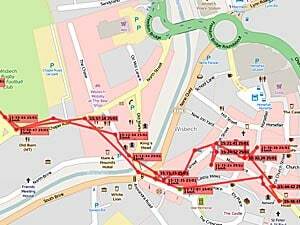 See the vehicles route, where its been and when - with a 30 day history. 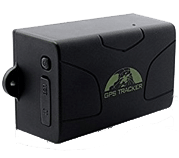 We give a simple step-by-step guide to setting your GPS Tracker up with a free Online GPS Tracking account for vehicles, also free to use. 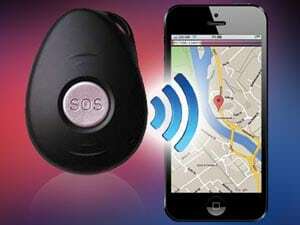 The only cost will be data use from the GPS Tracker's SIM card, which only costs 10p per month! Using Online Tracking, you can set up any polygon shape on the map, and then receive alerts when the vehicle moves into or out of those areas. This could be a 1 mile circle from home (to put the kettle on for their return!) or the destination to know they've arrived safely. It could also be for any areas or distances you don't want your car to go, if its being borrowed! A simple text message or phone call to the device will trigger an immediate text reply straight to your phone with a Google Map Location link, accurate to within meters. Know If They Go Too Fast! Both devices also have an over-speed alert - so if you're lending your car, receive a text if it goes over 70! You could also then use the online tracking system to see what distance was covered in what time. 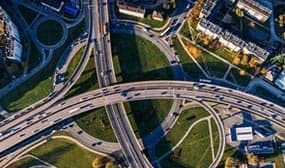 GPS signals can vary depending on nearby tall buildings, trees, bad weather, heavy cloud coverage, or being underground or deep within a building (e.g. a capark or warehouse). Sometimes, they might momentarily be absent altogether for these reasons. 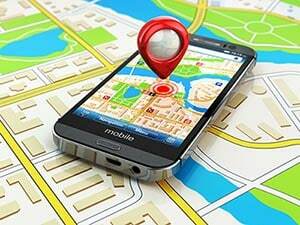 GPS Trackers rely on mobile network coverage, so are prone to occasional black-spots just as with any mobile device (e.g. a temporary local mast tower issue). 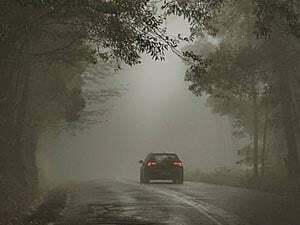 If the vehicle drives into an area of poor mobile reception, it will also not be able to transmit the data. 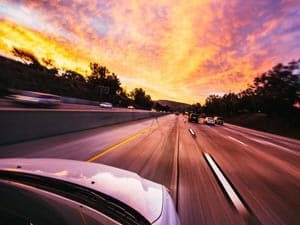 Being reliant on network and GPS signal, your GPS Tracker shouldn't be relied up on to encourage a risky situation - nor should you endanger yourself in retrieving a stolen car. Always contact the police in the first instance - and stay safe! "My dad no longer drives, but sometimes takes a moped out on long trips to visit places or museums. He takes his Tracker, and I get emails to know when he's left, when he gets there, when he leaves again, and when he's almost home. I can then call mum to let her know hes on his way - its fantastic." A small, multi-functional device with plenty of uses. Read more about the benefits of our Stray Star GPS Dementia Tracker. 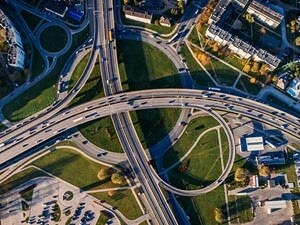 Despite being one of the best discrete GPS Trackers for dementia, it's also incredibly versatile and useful for vehicle tracking (speed alerts, move alerts, remote listening).